Our first established LIVE Jazz Night is bringing in the New Year on January 3rd from 6-9pm! 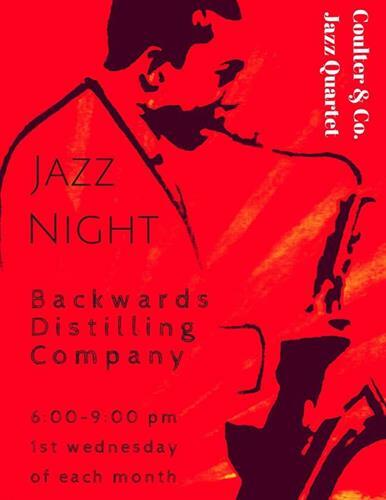 Join us this day, and the first Wednesday of every month for the smooth sounds of Coulter & Co. Jazz Trio and the smooth taste of our cocktails! No cover.